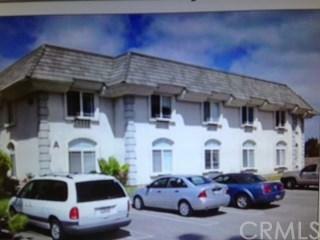 The assisted living property has 3 buildings. 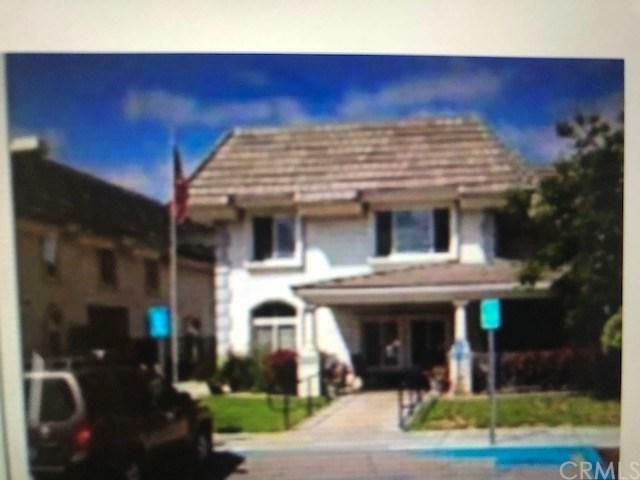 It is the lease for $40,000 per monthone is the administration building, has kitchen and office.one is for the assisted living, one is for the Alzheimer care building.It was total 102 licensed Residential Care. 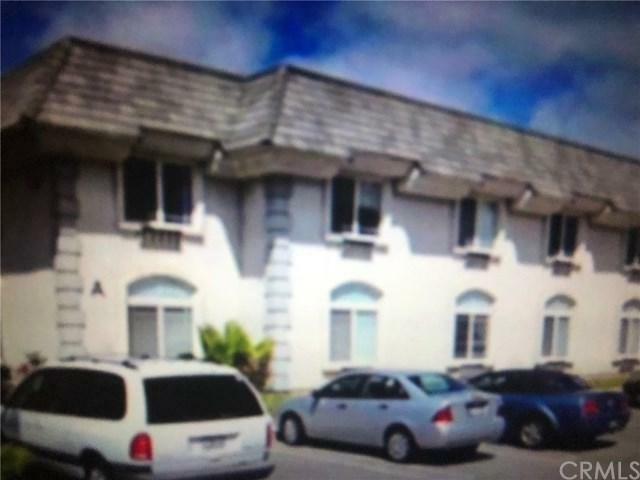 The bed's size from 275 SF +GG 428 SF.It is a very good opportunity for the experienced operator to lease and started assisted living care business.